We are going to review a project call FANFARE, we are going to be talking about what fanfare is all about, the benefits, how it works, the token and ICO details to mention but a few. Join me in this exciting review. 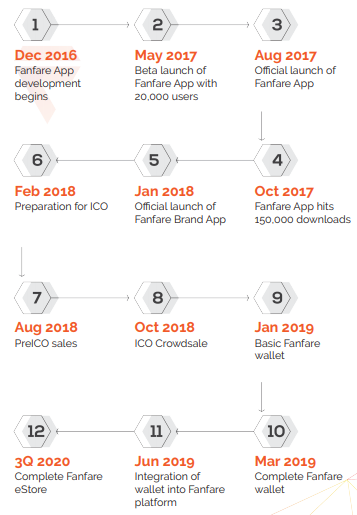 FanFare is a blockchain-based community platform that allows for the social e-commerce of content through instant shoppable options depending on brands. The platform’s design is made to enable the social e-commerce for the brands to interact with their potential consumers through the integrated Brand-consumer engagement. Additionally, FanFare will allow brands to convert the consumer-generated content especially videos into shoppable content for users to buy. This online shopping activity is a new form of communication that does not require face-to-face communication directly, but can be done separately from and to the world through notebook, computer, or mobile media connected with Internet access service. Creators will get rewards and brands can leverage the power of Consumer Generated Videos to build their image, promote their products and encourage direct sales, or to generate leads, while at the same time, creating their own library of consumer-generated videos that are collected viral in their own channels. Security of the content sharing process as smart contracts enable an efficient and transparent verification process. 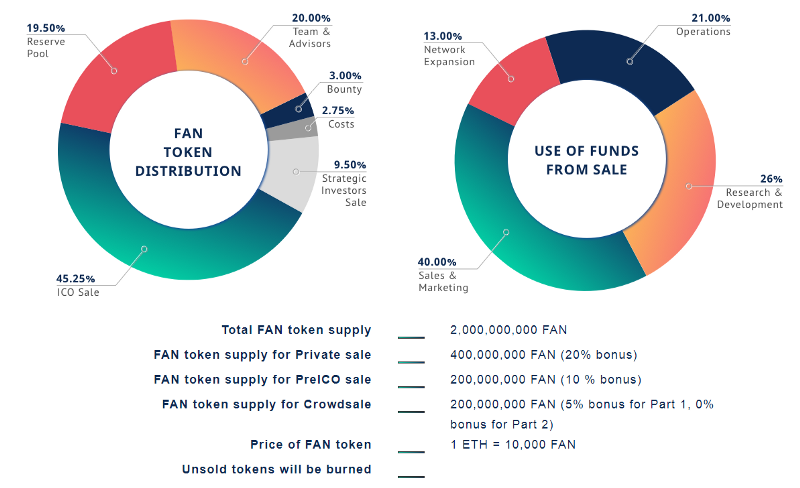 Attractive discounts- consumers get to purchase brand products from the FanFare eStore stand to benefit from the additional price and commodity discounts also Rewards for content creators with high-quality creations and users who buy products from the eStore using the FAN tokens. You can also participate in Campaigns and take part in campaigns, earn more fans and stand to win prizes. Boost your videos for exciting rewards. FANFARE is an open platform yet a closed-loop ecosystem where both brands and users can interact with each other seamlessly. It’s the world’s first Blockchain-powered Social Commerce community that will help brands connect with users intimately through Consumer-Generated Shoppable Videos.